Rafa, the one who aimed to achieve record 9th title at Monte-carlo. Looking confident in the tournament so far, somehow struggled and got away against Dimitrov in quarter finals. And in semis against Tsonga, seemed like a cake walk, but Jo comeback strongly in second set from 1-5 down to 6-6 and eventually lost the tie break and place in the finals. Both meet 33 times earlier and Rafa leads Djoker by 19-14. 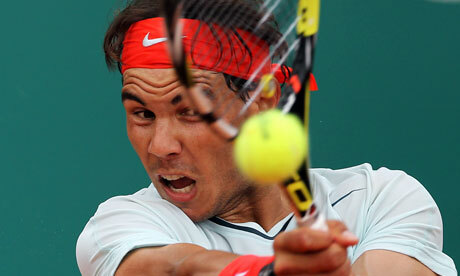 Based on surface, Rafa leads 12-2 on clay,2-1 on grass and Djoker leads 11-5 on Hard courts. Click to read more about those thrilling matches in Djodal stream.